Frank Ocean's Endless LP is to receive a long-awaited vinyl release in January. The album originally debuted as a 45-minute visual record on August 19 of last year, and was made available exclusively via Apple Music. 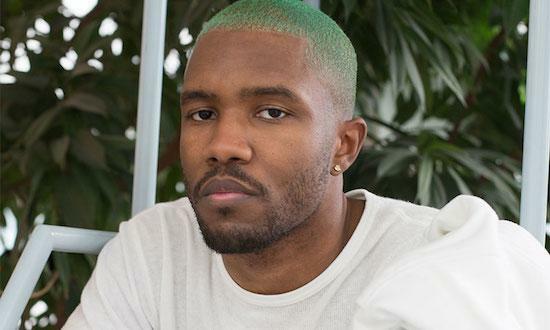 It was believed to be Frank Ocean's full follow-up to 2012 album Channel Orange, but was followed a week later by the release of Blonde. Endless will be released on three physical formats: vinyl, VHS and CD/DVD, via Ocean’s Blonded store, and can be pre-ordered here. Blonde was also released on vinyl after its release, but was only made available for one day last year.